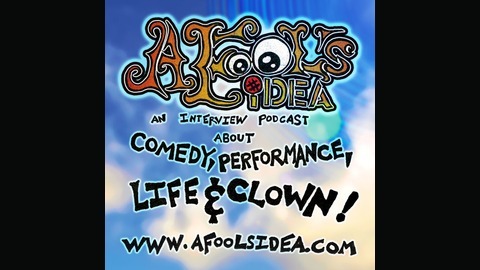 “A Fool’s Idea” – the Podcast, is a conversational interview series with physical theater artists, comedians, performance artists and clowns from around the world. 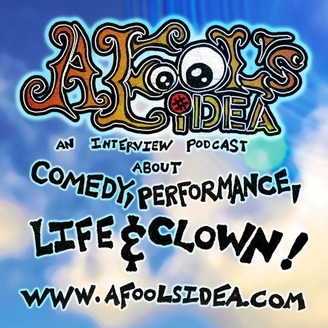 On the podcast today, we get cozy with the one and only Reggie Watts, the one man band leader and hilarious sidekick on IFC’s Comedy Bang Bang, as well as, brilliant standup comedy performance artist and TED talk guru. Please visit Reggie's website here: http://www.reggiewatts.com/ Please be sure to subscribe to the podcast on iTunes: https://itunes.apple.com/us/podcast/blightproductions/id609236080 Subscribe to our documentary series on YouTube here: http://www.youtube.com/blightproductions For more about our documentary project please visit: http://www.afoolsidea.com Also, please become our patron: www.patreon.com/blightprodutions so we can continue to produce amazing interviews.